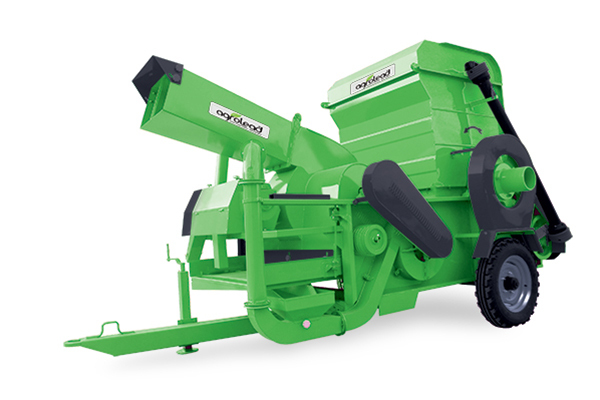 AGROLEAD Combined Thresher can both work on pulley-belt system or by the use of a shaft. It works out wee, barley, oats, rye, and similar products productively and fast. 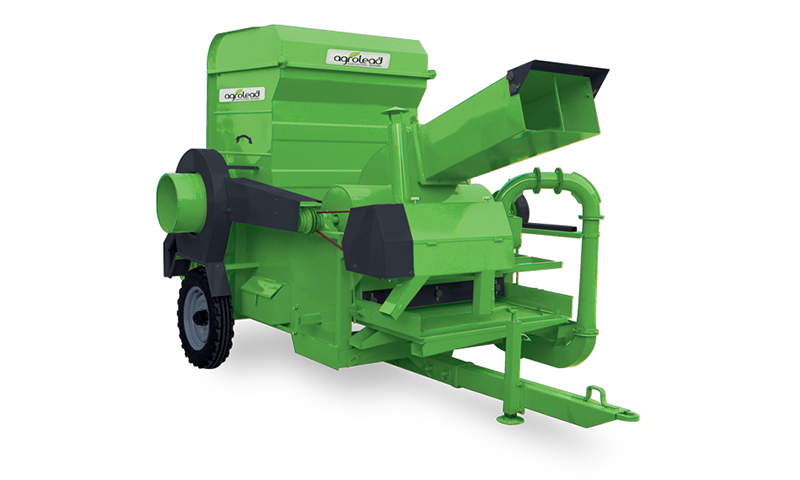 With additional devices you can harvest lentil chickpea; broad bean etc. and demanded type of straw for stock breeding, which can be gotten by changing the sieves. Crops become clean by two shaking systems. It is sacking. System that makes it comfortable to the user to put the ropes into a sack or to deliver them to a trailer which pulled at the back. 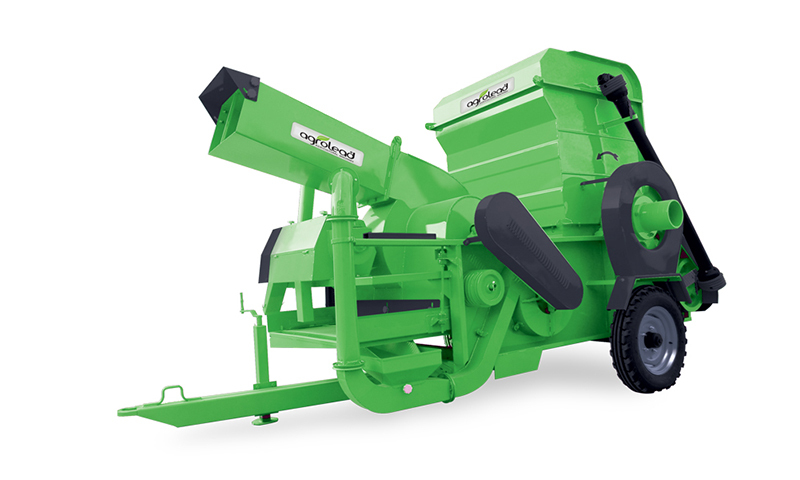 It brings an easy way of using by in the front mounted adjustable drawbar and fizzed drawbar at the back.